Candidate filing for the Tulsa area State Senate District 11 Special Election begins today and continues through Wednesday. 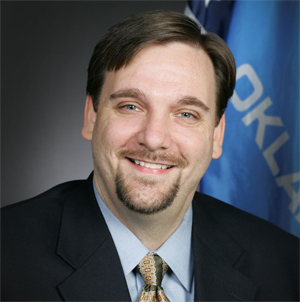 Filing will be open from 8 a.m. to 5 p.m. Monday, Tuesday and Wednesday at the State Election Board’s office, Room B-6 in the basement of the State Capitol, 2300 N Lincoln Boulevard in Oklahoma City. The office will be open on Monday to handle candidate filings. Most state offices are closed Monday for Martin Luther King Jr. Day. The election will fill the unexpired term of former State Sen. Jabar Shumate, D-Tulsa, who resigned earlier this month. 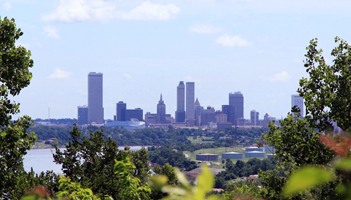 The district includes parts of Tulsa and Osage Counties. A Special Primary Election will be held April 7 for the seat, with a Special General Election on June 9. If a Special Primary is not needed, the Special General Election will be held April 7. The filing fee for State Senate candidates is $200 and must be submitted either by cashier’s check or certified check made payable to the Secretary of the State Election Board, Secretary Paul Ziriax said. In lieu of a fee, a petition supporting the candidacy may be submitted. Petitions must be signed by 4 percent of the registered voters eligible to vote for the candidate in the first election the candidate’s name could appear on the ballot. To download a candidate filing packet or get other information about candidate qualifications, visit the State Election Board’s website: http://elections.ok.gov. This entry was posted in Local on January 19, 2015 by admin.